Babies require specialized medical care. Without speedy and accurate treatment, even a routine illness can quickly become fatal for babies. Many ERs are not fully prepared for pediatric emergencies. EMSC reports only 47% of the 4,146 US ERs have an emergency preparedness plan addressing the unique needs of children. Pediatric coordinators are widely-recognized as critical to high-quality pediatric emergency care, yet many ERs do not have anyone working in this role. it to their first birthday. 20,000 within their first month of life. Babies born in the U.S. are 2x more likely to die than in many other developed countries. Help make every emergency room prepared for every child. 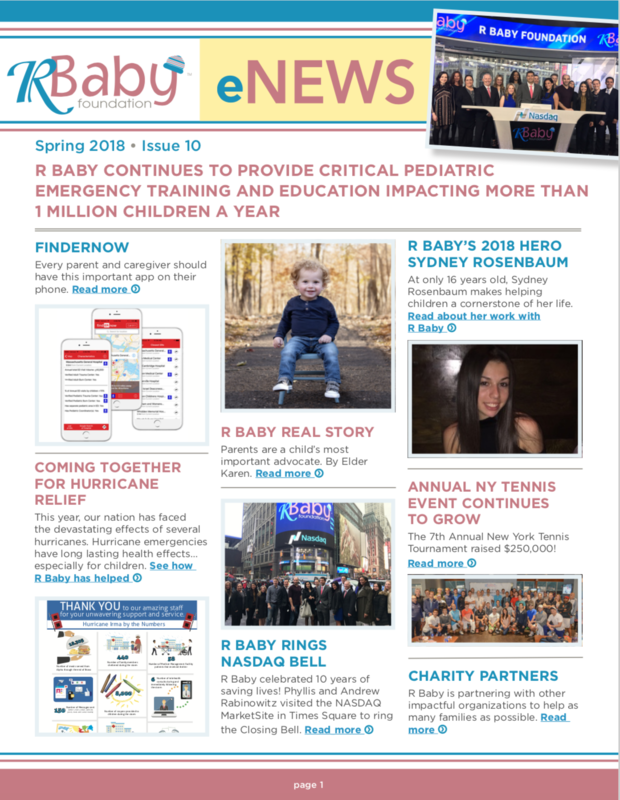 R Baby Foundation has raised over $10,000,000 to fund grants that directly improve pediatric emergency care for our children. 90% of funds go directly to programs that improve care. R Baby Foundation was born for a single purpose: to save as many babies’ lives as possible. Two Charities-One Goal: Collaborating to Save Lives Concert Event! Join 10,000 other concerned parents and health care professionals to demand that your Emergency Department is prepared for your child! There are many ways you can help advance our cause. 90% of our fundraising goes toward the lifesaving grants we award. Help us save babies lives. 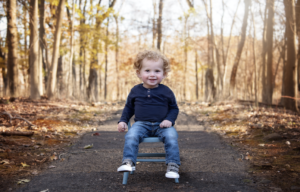 Max’s Story by Eldar Karen Parents are a child’s most important advocate Before my wedding day, and even on my wedding day, I thought I knew exactly how the rest of my life would go. I had found a wonderful partner, we would enjoy a few years alone together establishing our married lives and in a few..